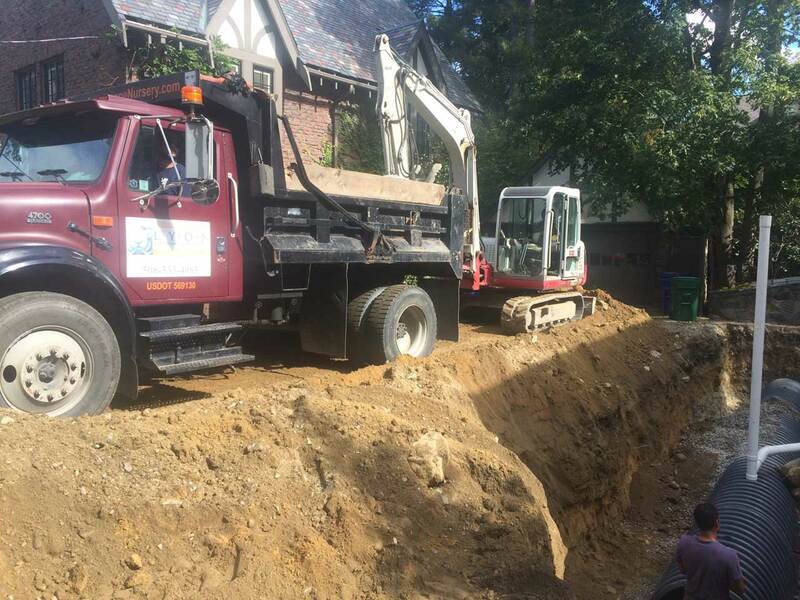 No project can begin without proper excavation and site development. The first order of business on any project is to determine the elevation of the ground water table and determine the best way to prevent water from ruining a well designed property improvement. 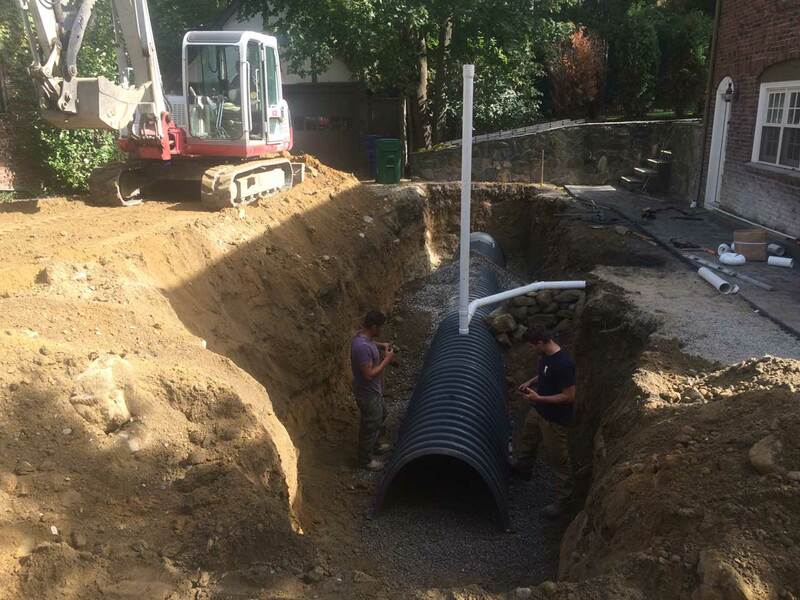 We accomplish this by incorporating french drains, absorption drains, roof/gutter drainage, filling/grading, retaining walls, and tree/stump removal. Once, the water/drainage is accounted for, we are ready to begin creating your own personally designed outdoor/indoor living space.